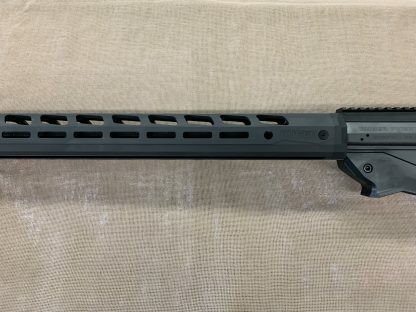 New Ruger Precision Rifle .338 Lapua Magnum bolt action. 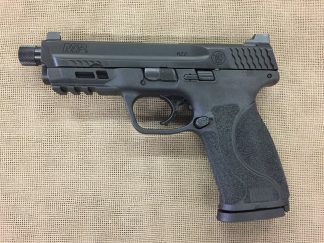 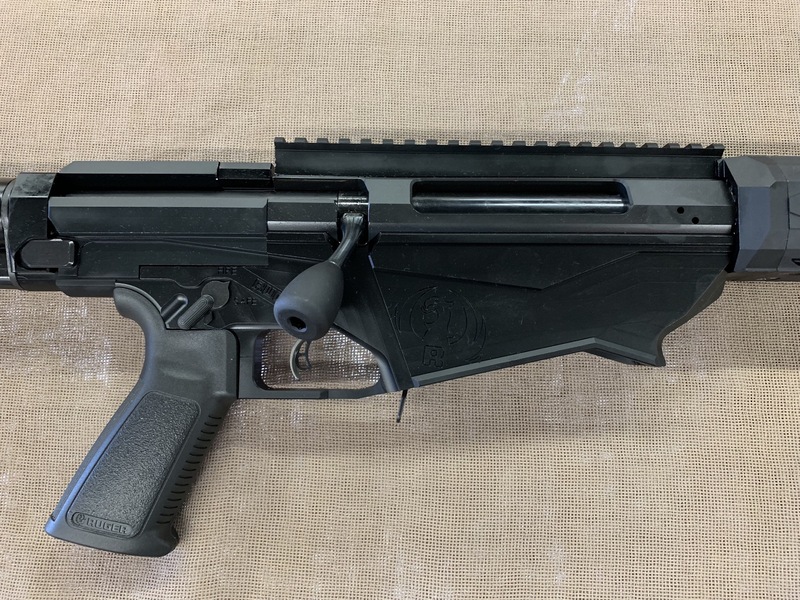 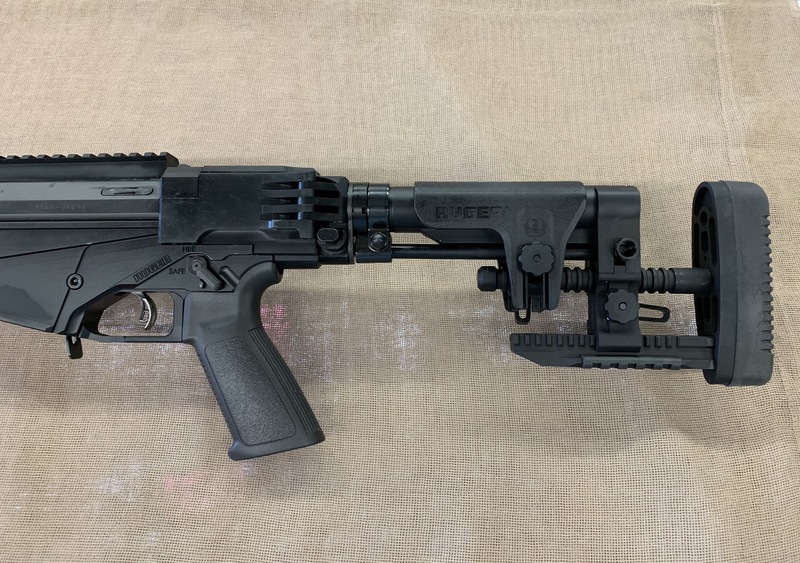 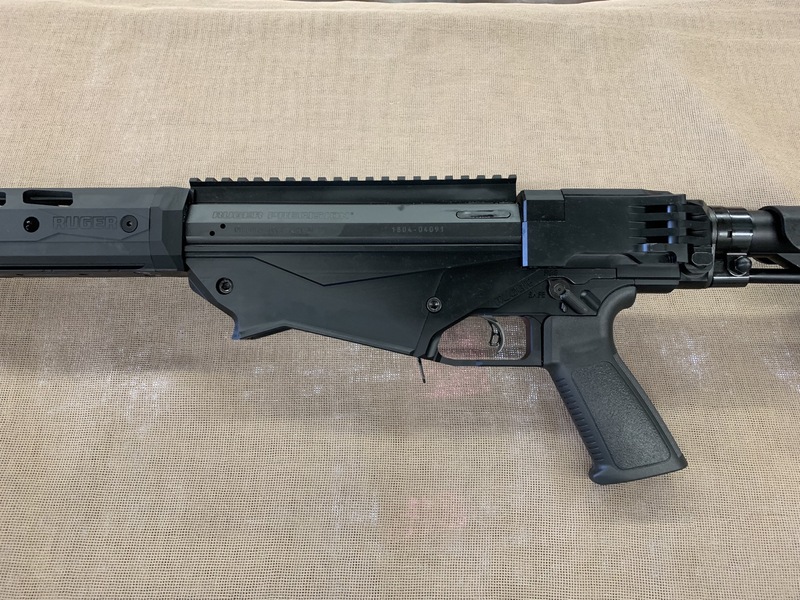 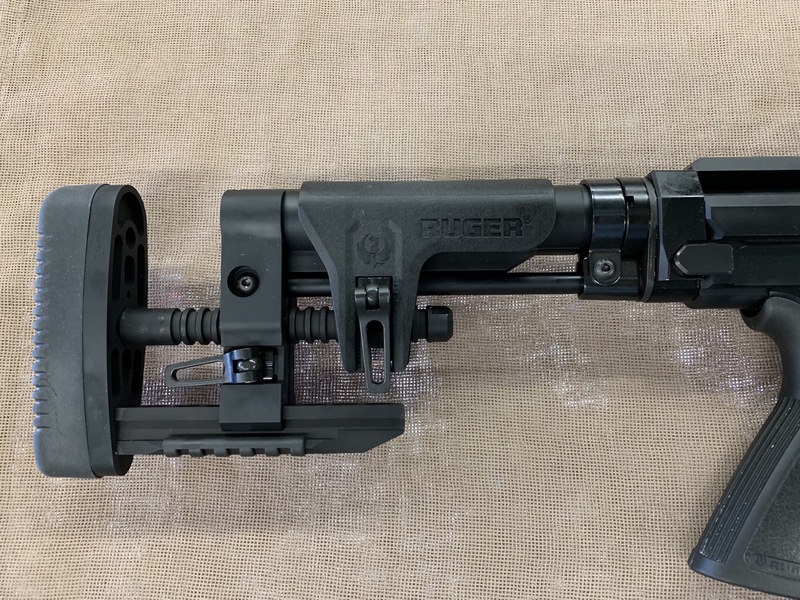 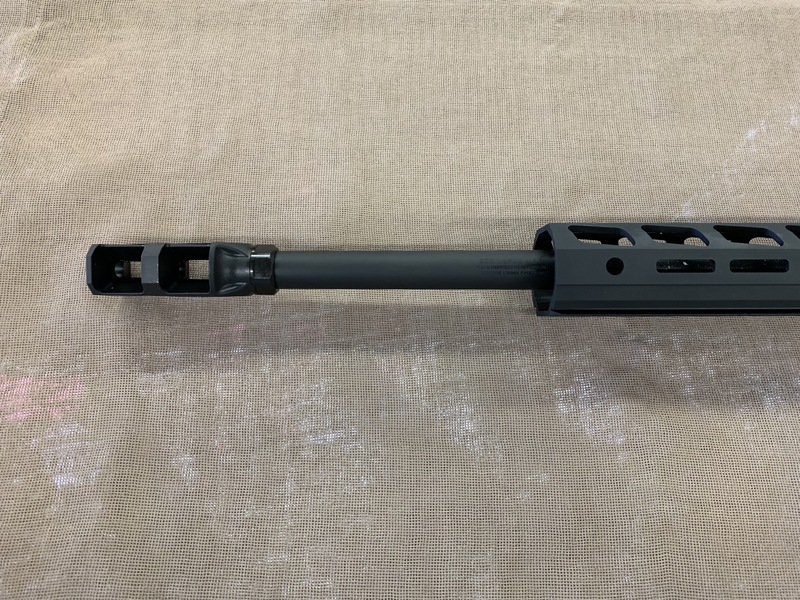 5+1 capacity, two AI style magazines, 26″ cold hammer-forged 4140 chrome-moly steel heavy barrel with 5R Rifling, threaded muzzle and Ruger magnum muzzle break with tunable compensator. CNC machined 4140 chrome-moly steel receiver with 70 degree, 3-lug bolt and 30MOA Picatinny optics rail. Externally adjustable match trigger from 2.25 – 5 lbs. 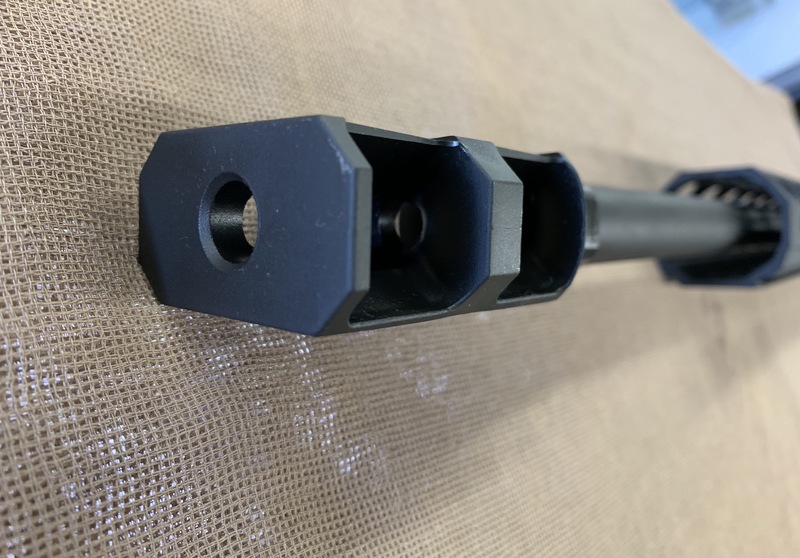 Fully adjustable precision MSR stock with adjustable length of pull and comb height. 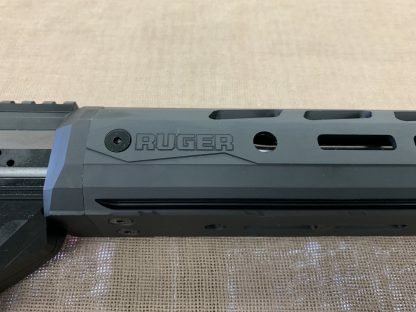 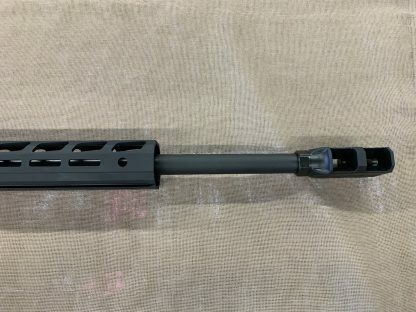 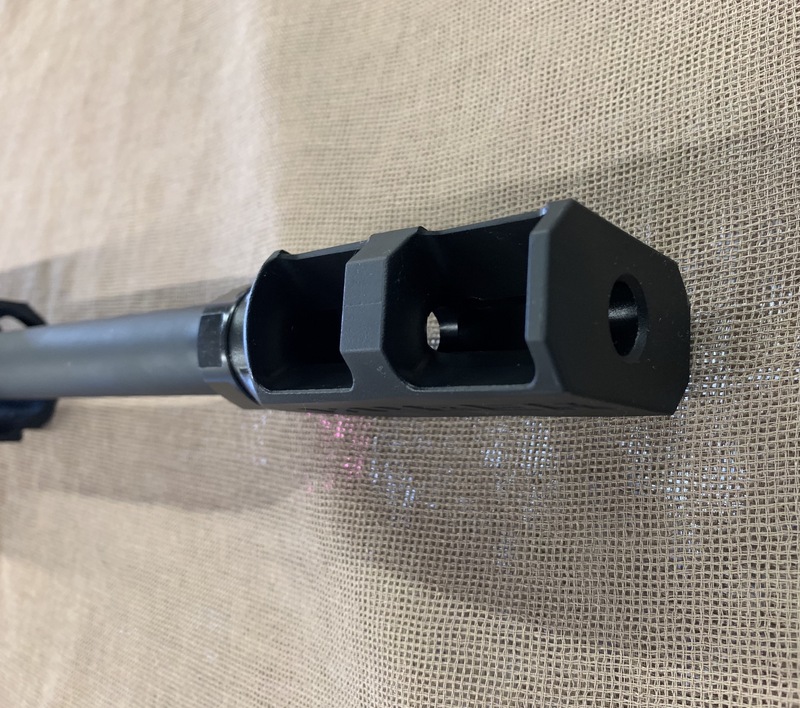 Left folding hinge and buffer tube accepts any AR style stock as well. 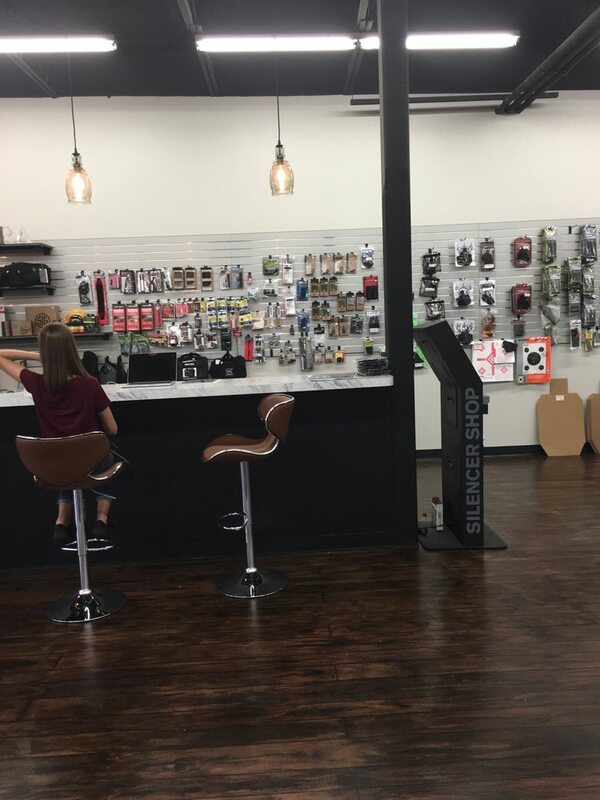 18″ free floating M-LOK hand guard with improved clearance for large optics and integrated Area Swiss dovetail, billet aluminum bolt shroud and AR style grip. 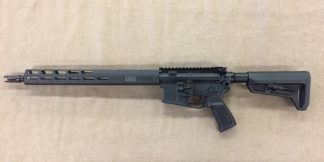 15.2 lbs. The newest addition to the Ruger Precision Rifle series, capable of delivering some 4,800 ft-lbs of energy.